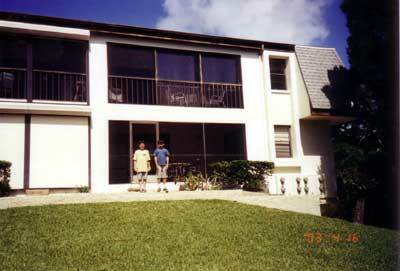 Available for monthly rental is a bright, sunny condominium with a nice Sarasota Ocean Front Bay view. It is located in Longboat Key Florida and is a 1 hour drive from the Tampa Airport and a half hour from the Sarasota Airport. 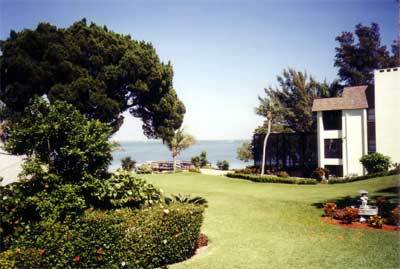 It has 2 bedrooms 1 of which has a queen bed, TV, private bath and entrance onto a screened porch with views of the Bay. 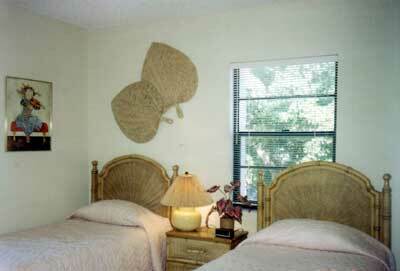 A second bedroom has 2 twin beds and a full private bath. 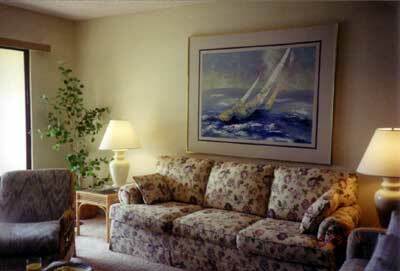 The living room has two couches and a TV with extended cable. 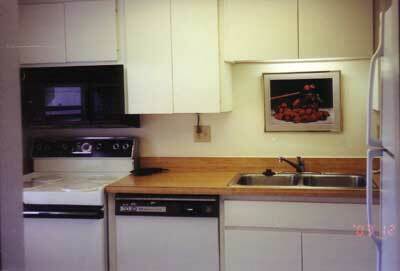 The kitchen has a refrigerator, stove, microwave and a dishwasher. 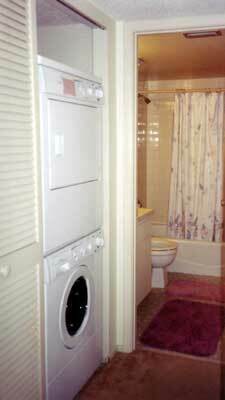 All dishes, utensils and linens are included as well as a full washer and dryer, just bring your toothbrushes and a boat. 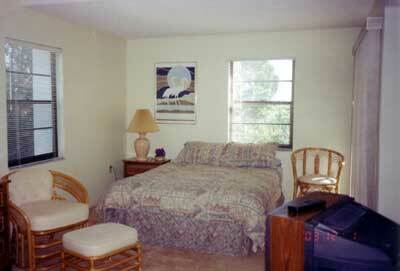 The property is private, with only 6 other units on the 3 acres of land and includes an in ground heated pool. 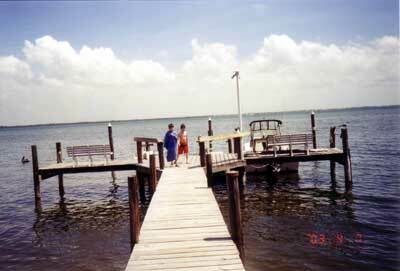 Also included is a private dock which is about 15 seconds from the back door. 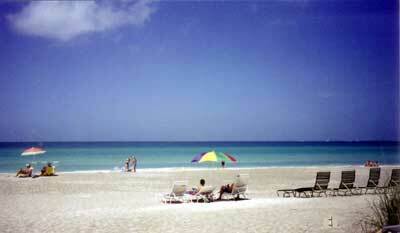 A 2 minute walk across the street is deeded access to this 10 mile long white sandy beach. There are white lounge chairs there which can be used as well. The minimum rental period is 1 month. A 3 month rental, for the months of December through April, is preferred. 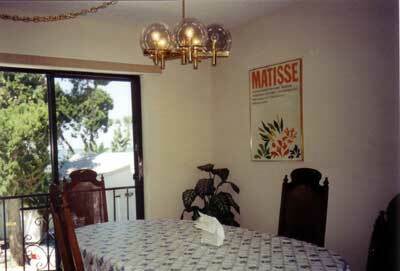 Price is $3,300 per month and include all utilities. Cost for 3 month rental is $9,500. A one month deposit is due at signing along with a $1,000 damage deposit. There is a 60 day cancellation period and there are no refunds if cancellation takes place within the 60 day period.